*Affiliate links are contained in this post. 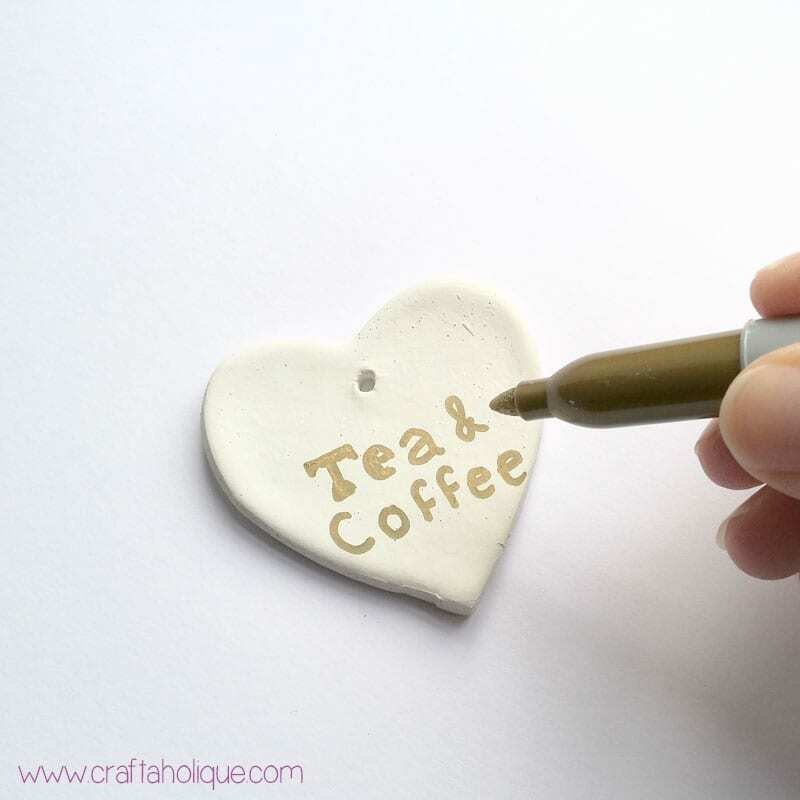 If you have guests that stay over from time to time, this is one craft project they’ll thank you for if they decide to make themselves a cup of tea or coffee! 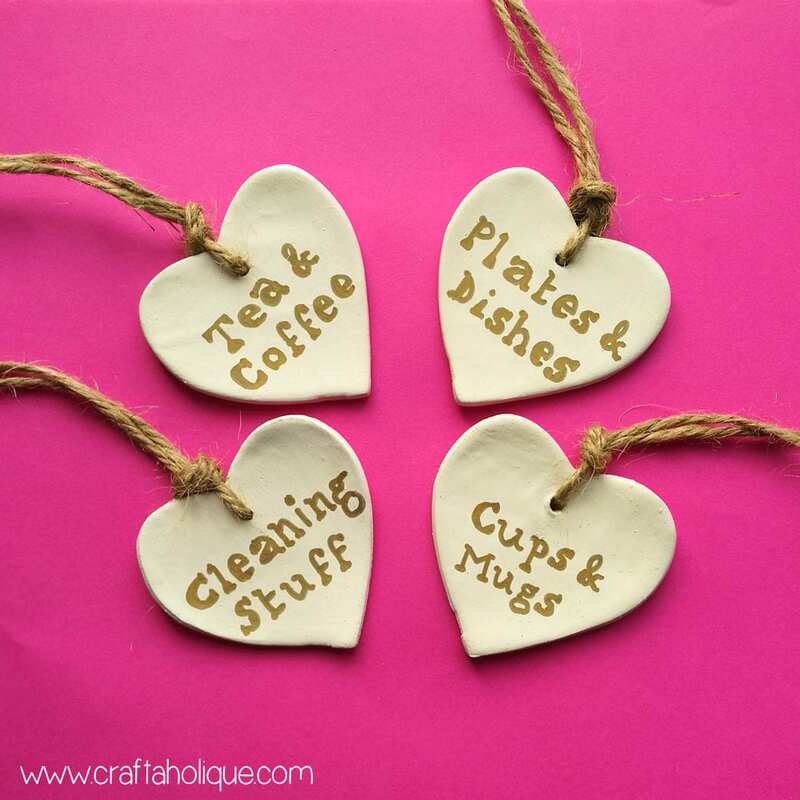 These cute kitchen cupboard door hangers are made from air drying clay. Hand-drawn lettering has been added on the surface using a Sharpie pen! White paint (acrylic or poster paints will do). Slice off a piece of wet clay around 1 inch thick and 6 inches long. Roll out onto a clean surface, until you achieve a smooth even thickness of around 5mm. 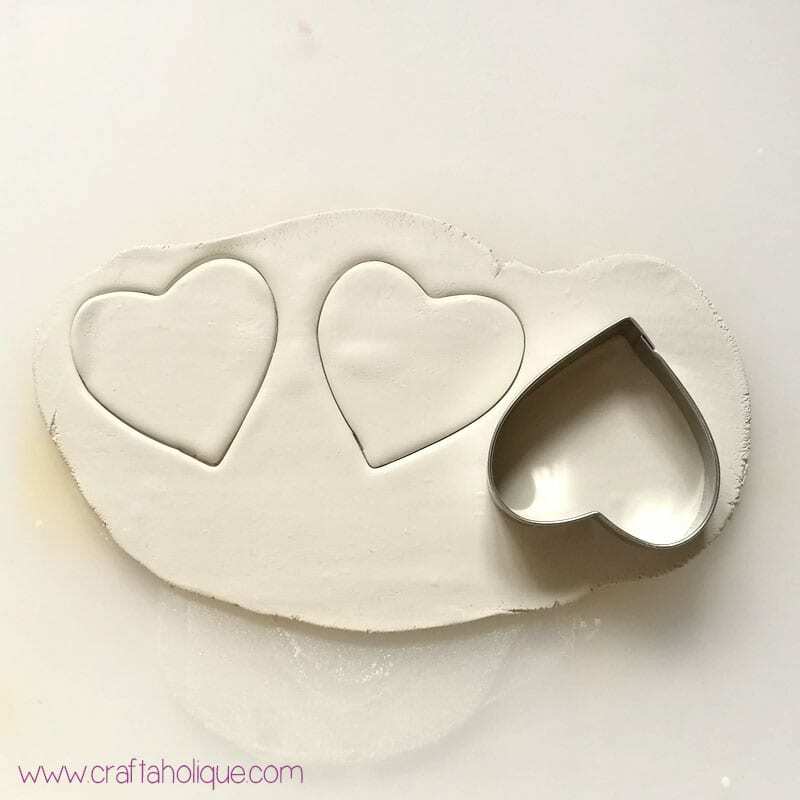 Cut out a number of clay heart shapes using the cookie cutter. 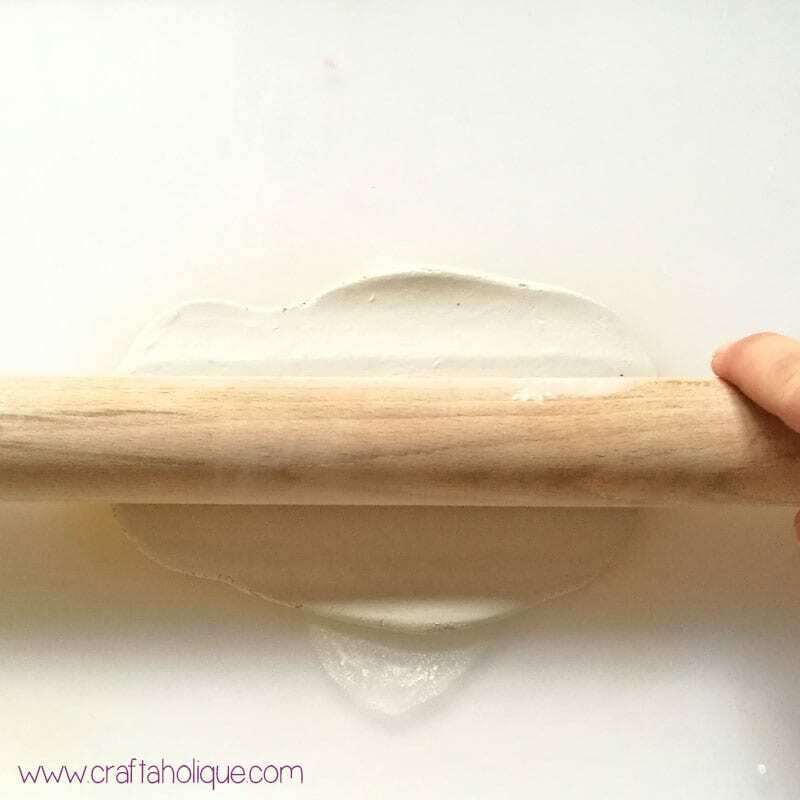 With the excess clay, squash it into a ball and roll out to repeat the process again. It’s best to do this quite quickly, before the clay starts to dry out (as it will begin to crack). 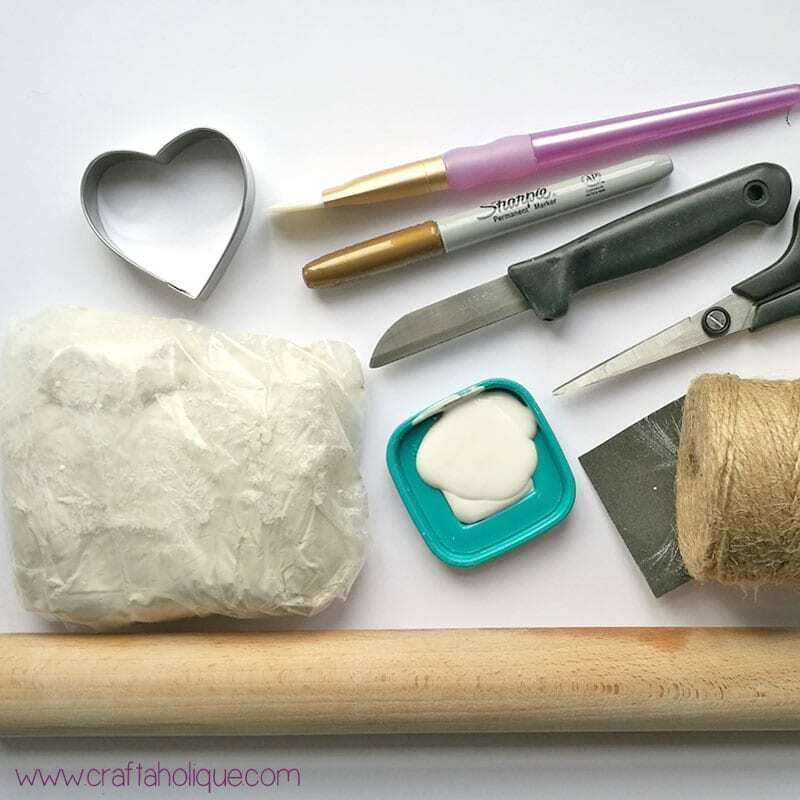 Whilst the clay is wet, make a hole just under the “v” of the heart with a cocktail stick so you can thread it with twine later. Carefully set the hearts to one side on a non-stick surface, like grease proof paper. Leave to dry for at least 24 hours. 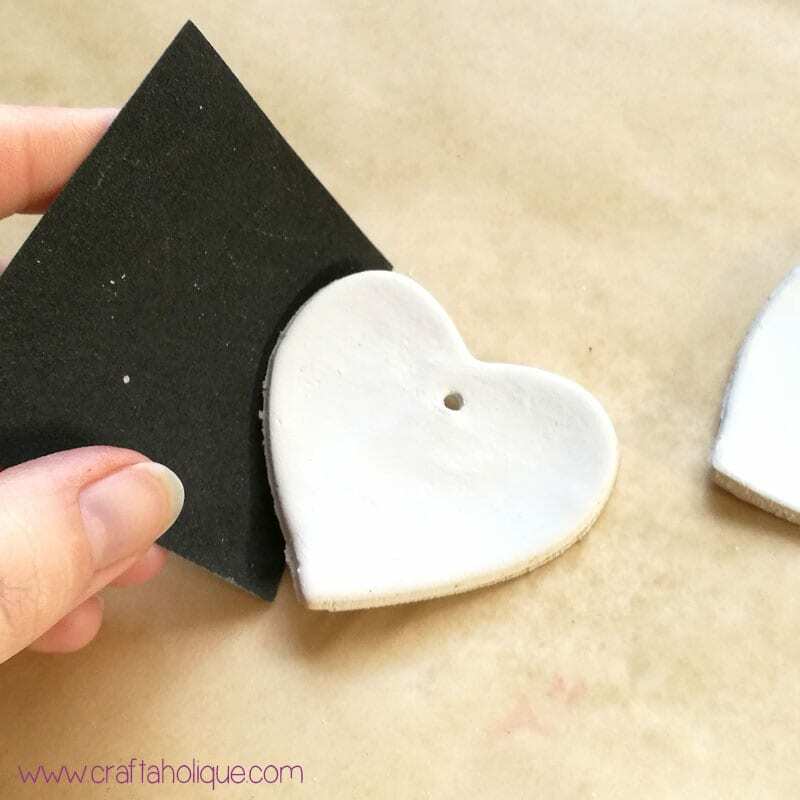 When the clay hearts are dry, sand the edges to get rid of any rough, flaky parts. 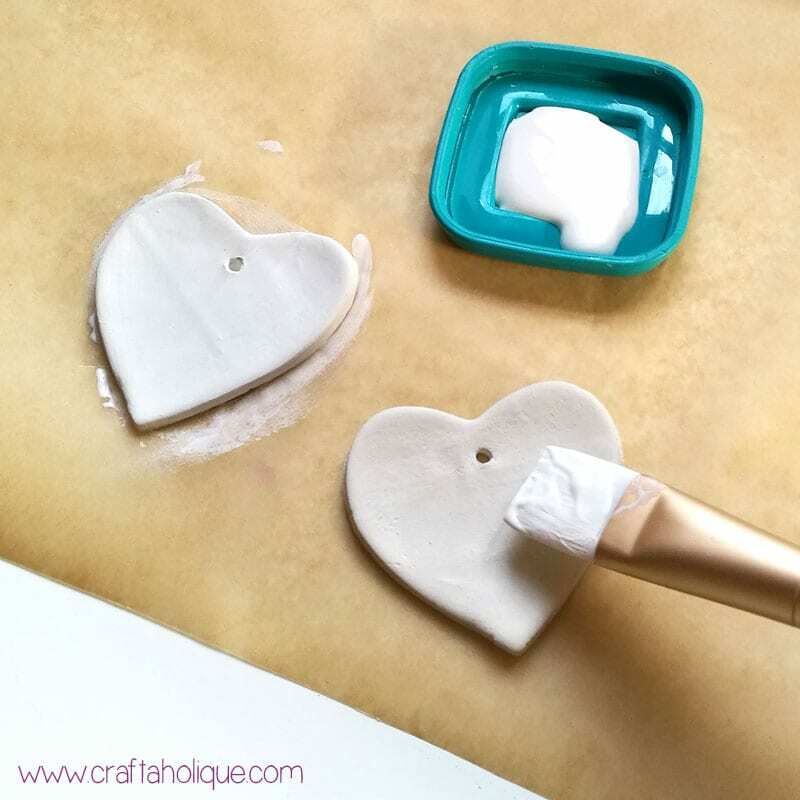 Paint over the hearts in white poster paint to give them an even fresher look. The clay will absorb the paint so you may want to paint over them a couple of times. 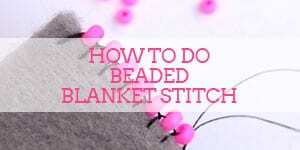 I only gave them one coat for this tutorial though as time was of the essence! 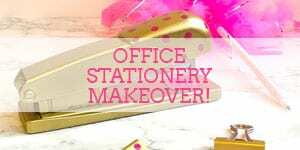 Oh the joys of Sharpie pens… they are so good for crafts like this! When the paint is dry, use a Sharpie pen to write what you want on the labels. Have a go at some fancy text like I did! I simply wrote out the label and then went back over the individual letters to fill them in a bit more and give them some edges. 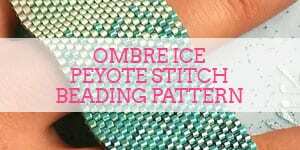 Don’t worry if your lettering is a bit wonky – it all adds to the “handmadeness” of them! Once you’ve done that, trim off a few lengths of twine and thread it through the holes of the hearts so that you can hang them. 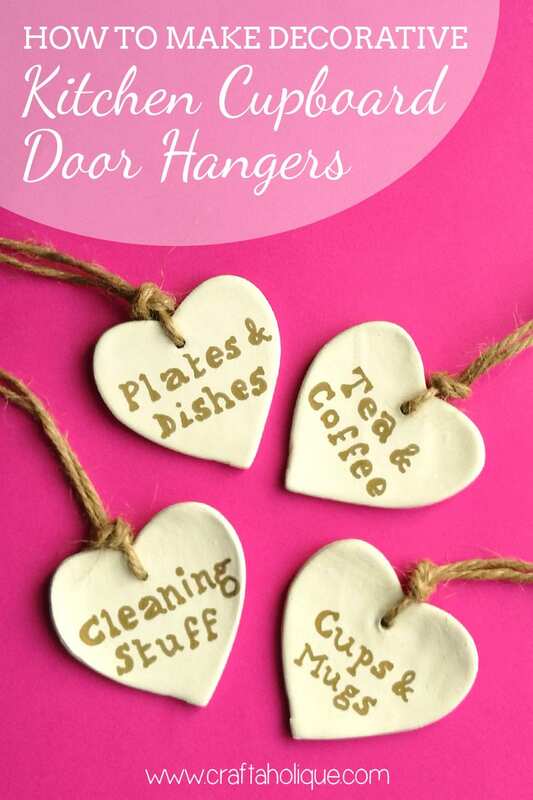 I hope you enjoyed this craft tutorial on how to make kitchen cupboard heart shaped door hangers from clay. They really do add a little something special to the kitchen, so why not give them a go? *Affiliate links are contained in this post. This means that I will receive a small commission should you decide to purchase anything through one of my links, at no cost to you. I only ever recommend products that I think are great and any commissions received help me to keep this site up and running! Thanks for using my links if you are able to!